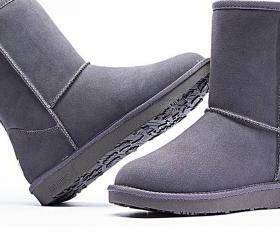 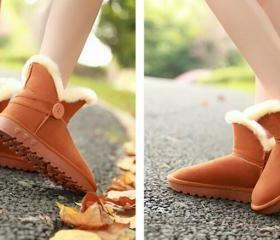 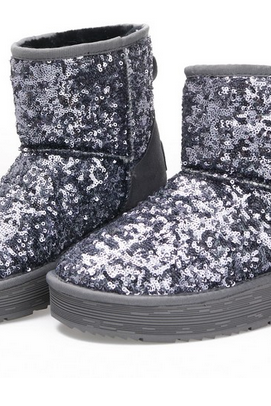 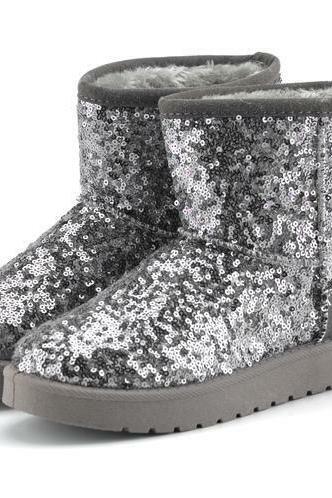 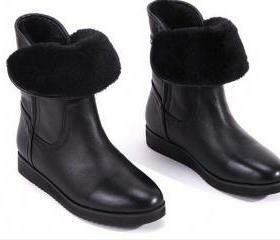 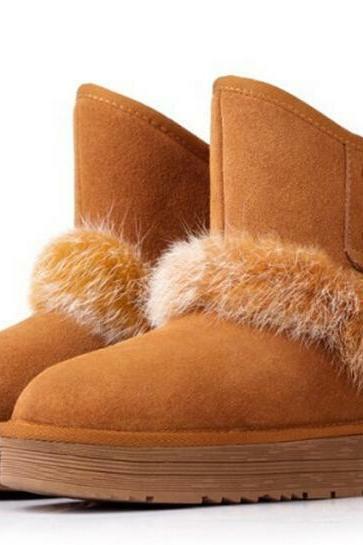 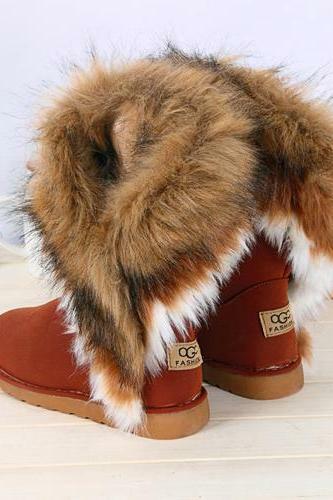 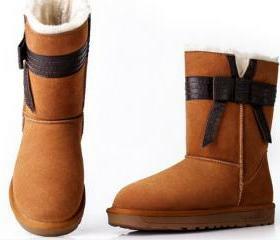 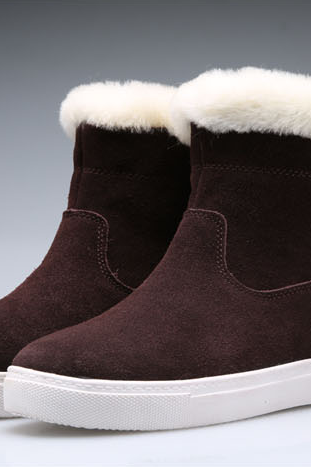 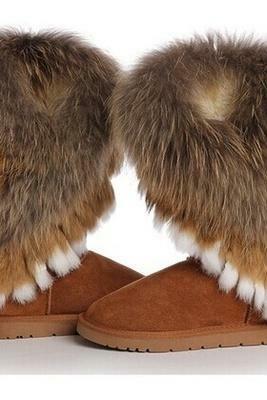 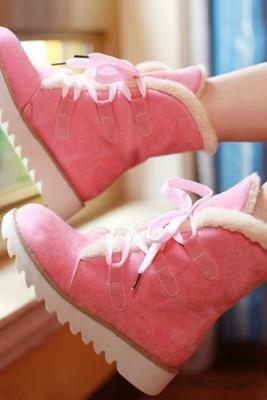 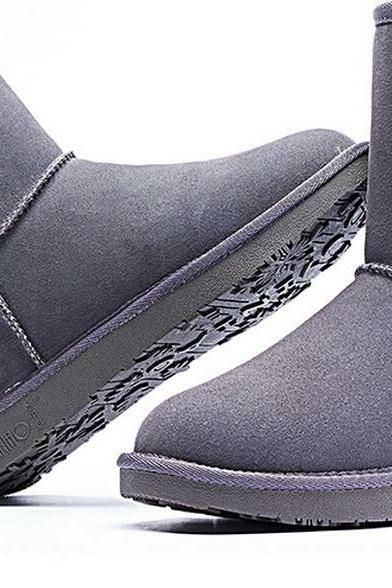 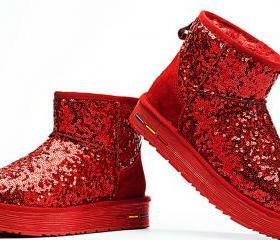 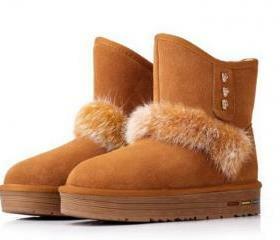 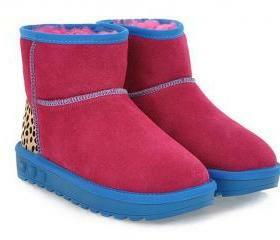 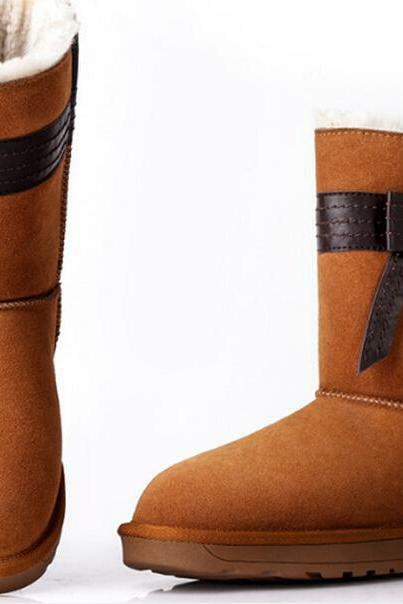 Our timeless collection of ugg boots keeps your feet warm, cosy and stylish at the same time. 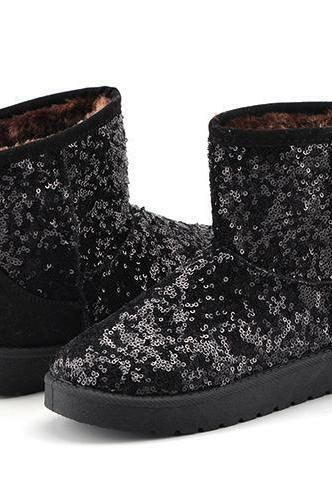 Keep it classic with neutral tones ugg boots like black and brown while adding some fun with sequins, polka dots and florals that are gonna look great with any outfit of yours. 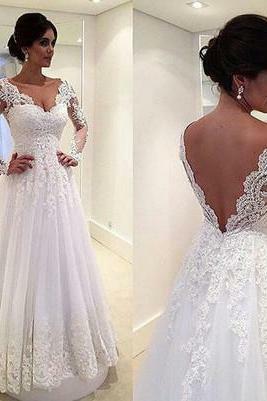  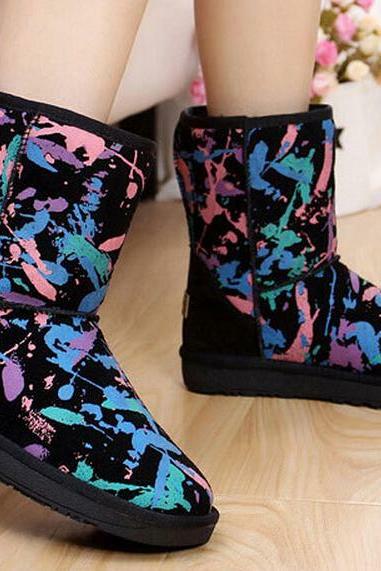 Check out the various styles, designs and colours here. 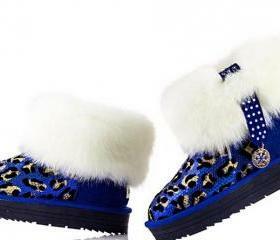 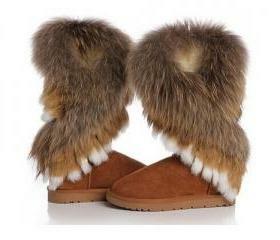 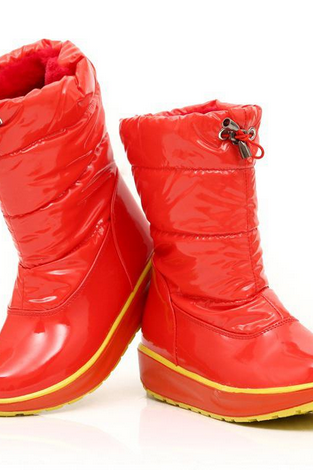 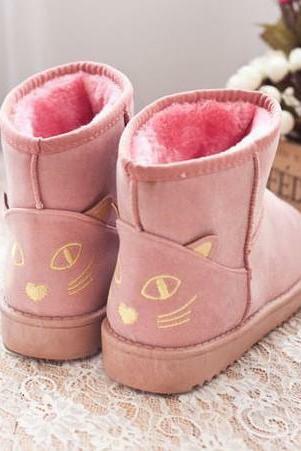 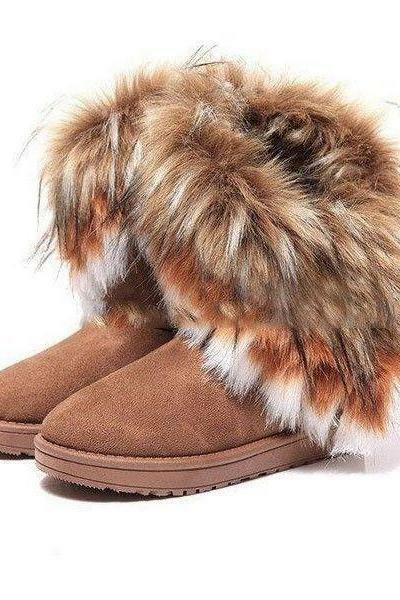 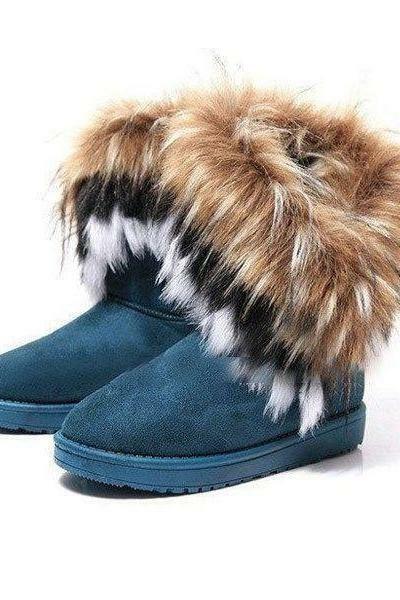 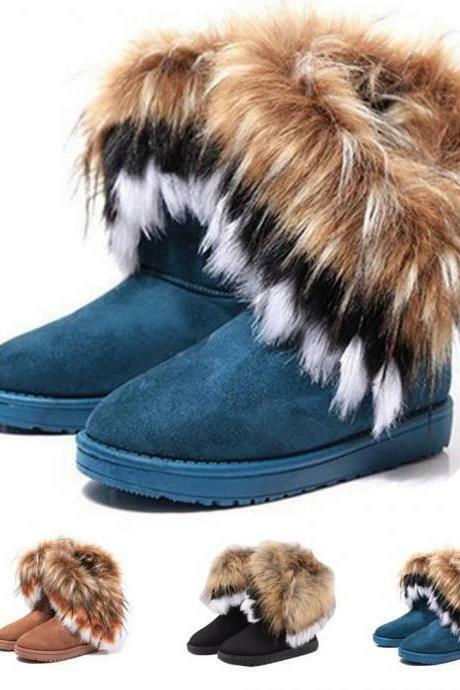 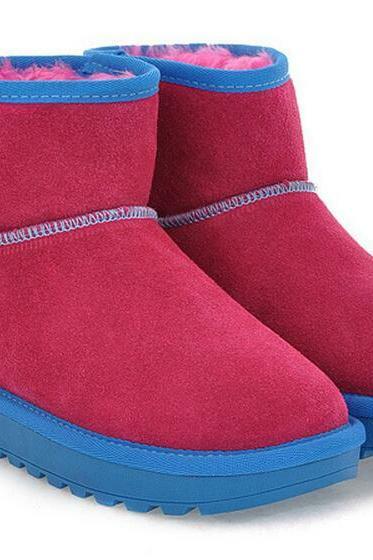 Cute Kitty Snow Fur Boots..
3-6 Months Red Tutu Dress..
Cheap Women's Snow Boots ..
Winter Warm High Long Sno..
Women Winter Warm High Lo..
New Winter Boots Leather .. 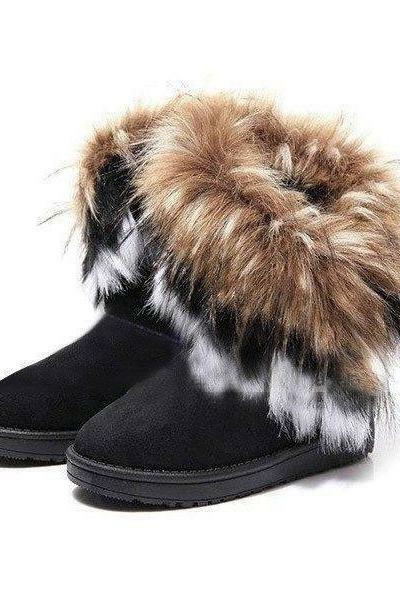 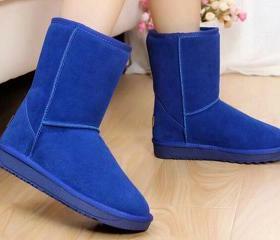 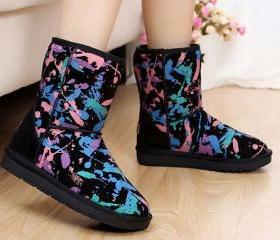 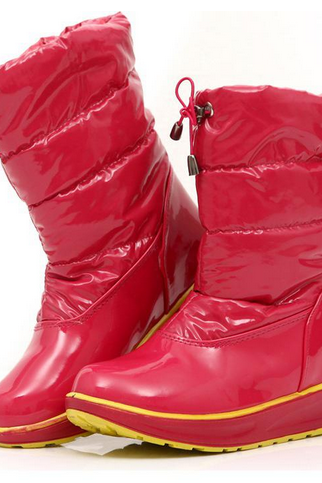 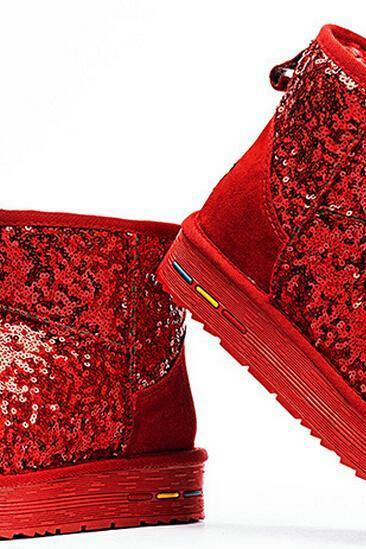 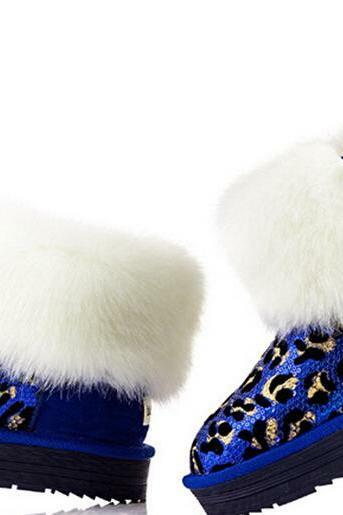 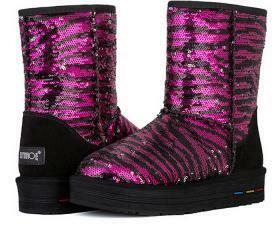 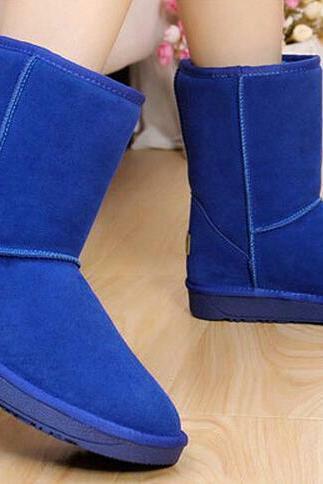 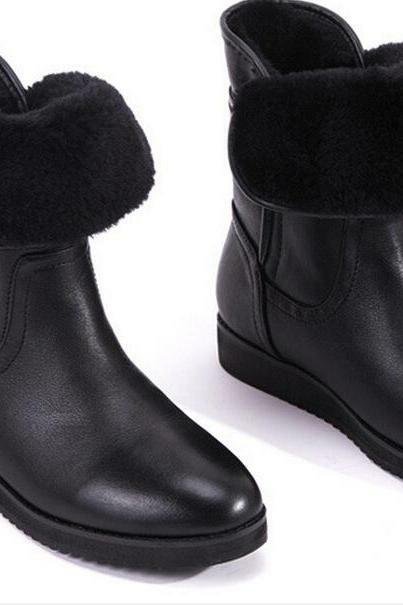 The 2015 Winter Boots In ..
2015 New Winter Spell Col.. 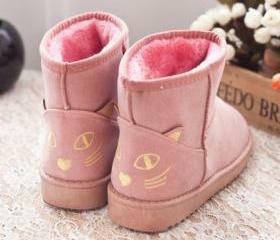 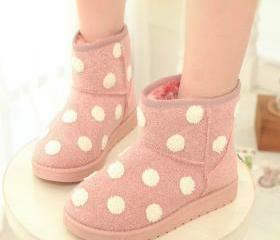 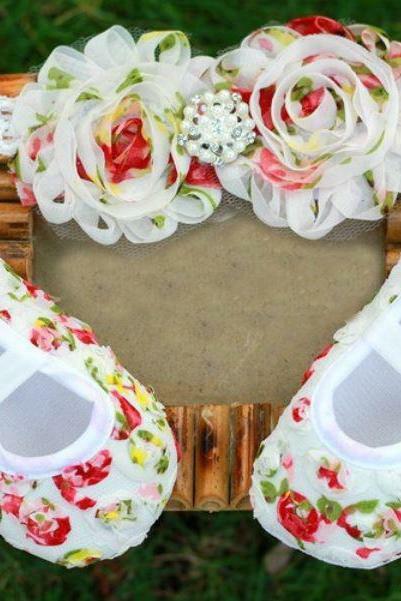 The New Rabbit Shoes In T.. 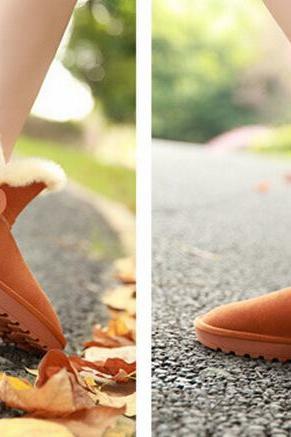 The Winter Of 2015 And Th..
2015 New Winter Leisure R..